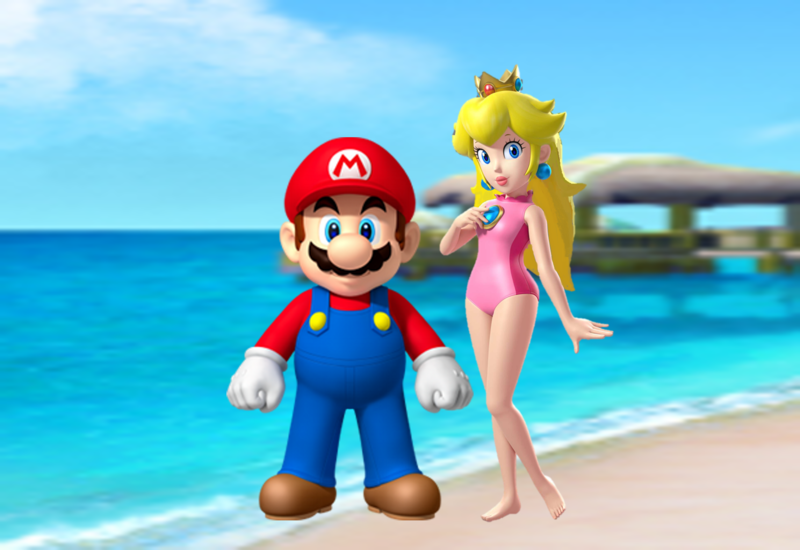 Mario and персик Summer Couple. . HD Wallpaper and background images in the Mario and персик club tagged: photo. She loves me или not? 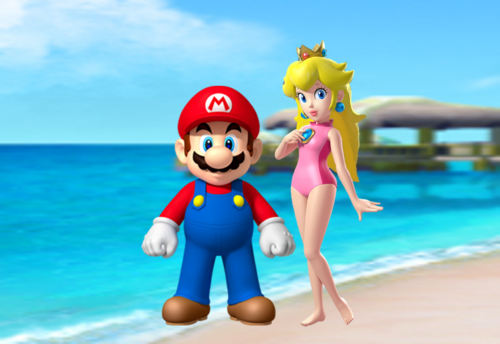 Mario and Princess персик Honeymoon Love. Mario x персик and Luigi x маргаритка Together.